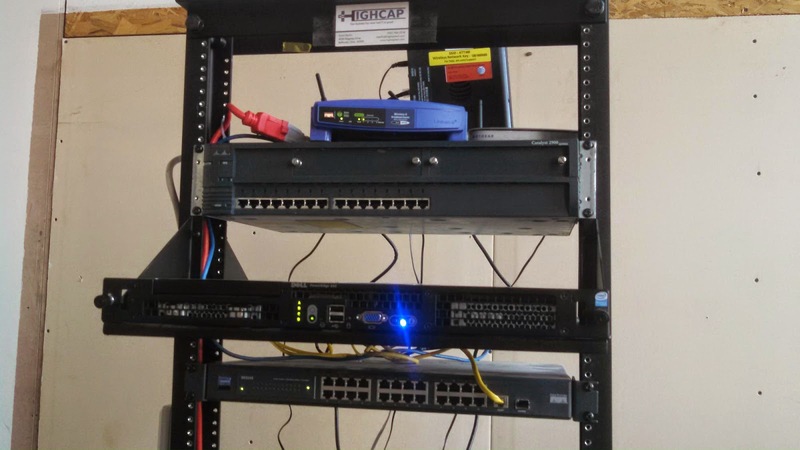 Thanks to Brett Kerlin, our newest Dayton Diode member, our LAN situation at the Diode has drastically improved. We now have a serious server, and firewall (pfSense). We are also sporting a new Guest Wifi for visitors which redirects to www.daytondiode.org. For the networking geeks among us, check out all the technical details on our Google Groups Page.